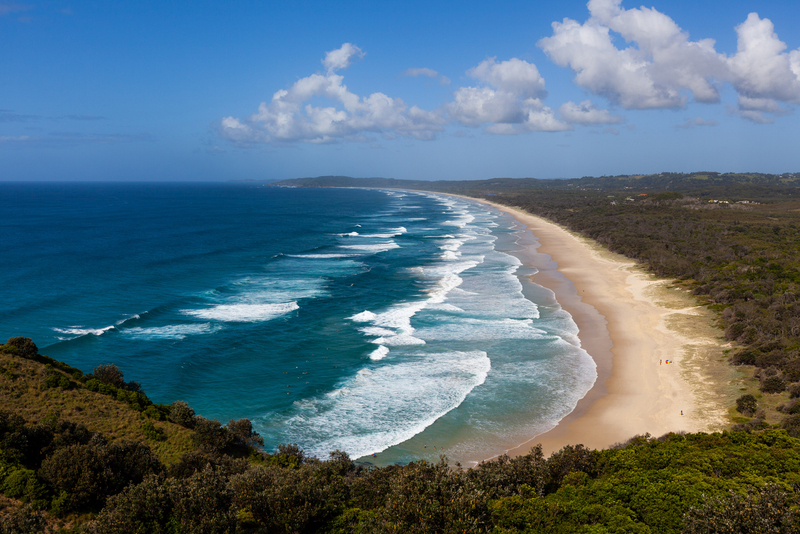 Byron Bay is famous for its breathtaking beaches – ranging from stretches of sand that are perfect for celebrity-spotting to secluded coves. Whether you’re after a private oasis or want to be where the action is, Coastbeat has you covered. Arching from Broken Head in the south to Cosy Corner in the north, Tallow Beach is a great place to find your own stretch of sand just a stone’s throw from the heart of Byron Bay. Surrounded by Arakwal National Park, Tallow feels a world away from the hustle and bustle of town. Wake up early and join locals on their morning walk, take the opportunity for some private beach yoga or simply soak up the sun while spotting seabirds and whales migrating north (in season). Great for beach fishing and surfing, this unpatrolled beach is an adventurer’s paradise. Known for attracting an interesting mix of tourists and locals, Byron Bay’s busiest beach is the perfect place for people-watching. Enjoy breakfast or lunch at one of Byron’s amazing cafes before wandering onto Main Beach to bask in the sun or take a dip in the area’s famously warm waters. The beach is also patrolled and largely calm – ideal for families with young children. Another great way to enjoy this beach is to watch the sunset, listening to the sounds of buskers and circus performers who congregate on the grass near the beach. Round the day off by wandering across the road to the Beach Hotel, where you can enjoy live music and one of the best views on the coast. For a taste of the Byron of yesteryear, take a short drive to Brunswick Heads and wander along the wooden footbridge that crosses the Brunswick River. On the other side, you’ll find Torakina Beach, a tiny patch of sand located north of the break wall at the mouth of the river. With perennially calm waters, Torakina is the perfect place to relax. There’s also a nearby park with BBQ facilities and it’s well worth spending a day exploring Brunswick Heads, a unique village with a bohemian vibe and plenty of good cafes. 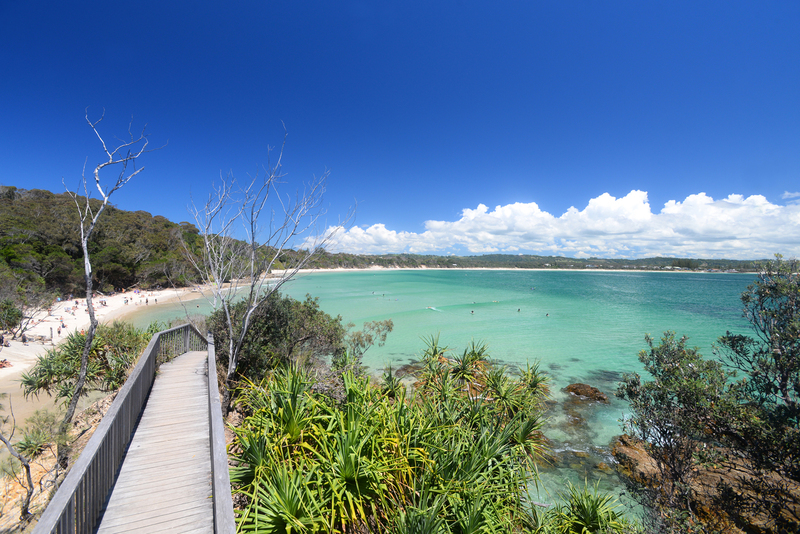 Most people have heard of The Pass, one of Byron’s most iconic beaches. Well-known among surfers for its perfect right hand break, The Pass is also popular with beginner surfers and bodysurfers who take advantage of its small waves and shallow banks. 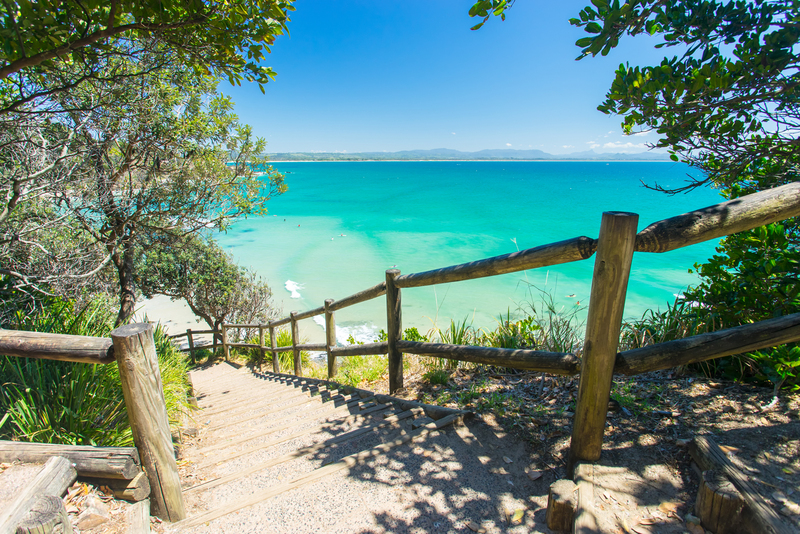 If surfing’s not your cup of tea, grab your camera and walk up the stairs to Fisherman’s Lookout for panoramic views of Byron Bay and beyond. The Pass also has a fascinating Indigenous history and remains a sacred gathering place for the Arakwal people. Located on the southern outskirts of Byron Bay just beyond Suffolk Park, Broken Head is a lush pocket of rainforest that meets the ocean. Turn off the main road and drive into the carpark, where you’ll find signs for a short headland walk. Pack a picnic and make of day of exploring this stunning section of coastline, which, surprisingly, remains largely unknown. 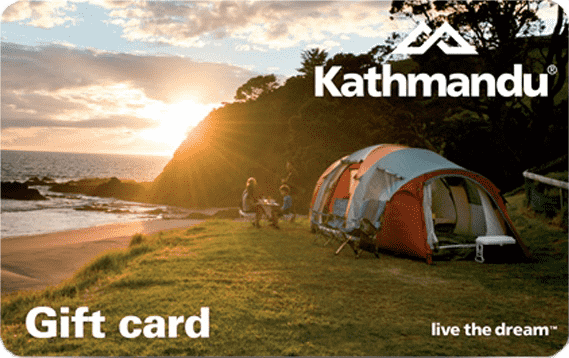 Look out for a sign that points to Whites Beach, take the steep forest track onto the sand and prepare to be amazed!